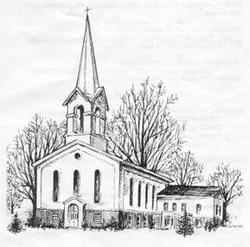 The History Comittee's objective is to gather, review, and maintain the history of the First Congregational Church of Spencerport. We collect pictures, artifacts, and articles relating to the church from multiple sources. The History Committee welcomes anyone interested in preserving the history of our heritage.